I would like to send you a free ebook sampler with additional details about my fiction series. If you would like to receive these free gifts, send your address to: nikki-leigh@excite.com or you can visit my website at www.nikkileigh.com/lilah.htm. 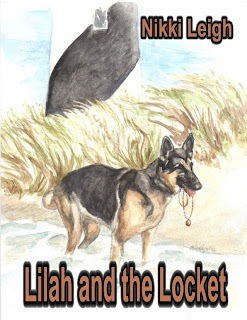 Lilah and the Locket is available in ebook and will be released in print this spring.